Adenike Oyeledun is a member of our Corporate and Commercial practice group. She holds a Master of Laws in International Commercial Law with distinction from the University of Aberdeen, and a Bachelor of Laws from Olabisi Onabanjo University. 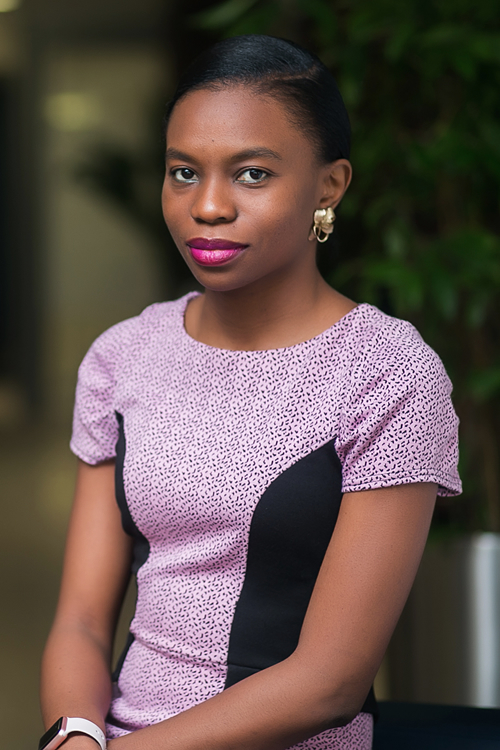 Prior to joining Templars, Adenike worked in the legal department of the Department of Petroleum Resources, Nigeria. Adenike has considerable experience advising clients on the establishment of businesses; including foreign investment in Nigeria, operation of businesses and compliance obligations across various sectors in Nigeria. She also provides corporate governance advice to clients in connection with local and international transactions, and maintains the company secretarial portfolio for numerous clients. As part of her functions, Adenike regularly interfaces with various regulatory agencies on behalf of clients and provides advisory services pertaining to general corporate law to several clients including; Liberty Holdco Nigeria Limited, Vallourec O & G Nigeria Limited, Upstream Mobile Services Limited, FMC Technologies Nigeria Limited and Deltaafrik Engineering Limited.